Brooks designers worked with ultramarathoner Scott Jurek, to develope a unique one-piece outsole that has a concave shape. 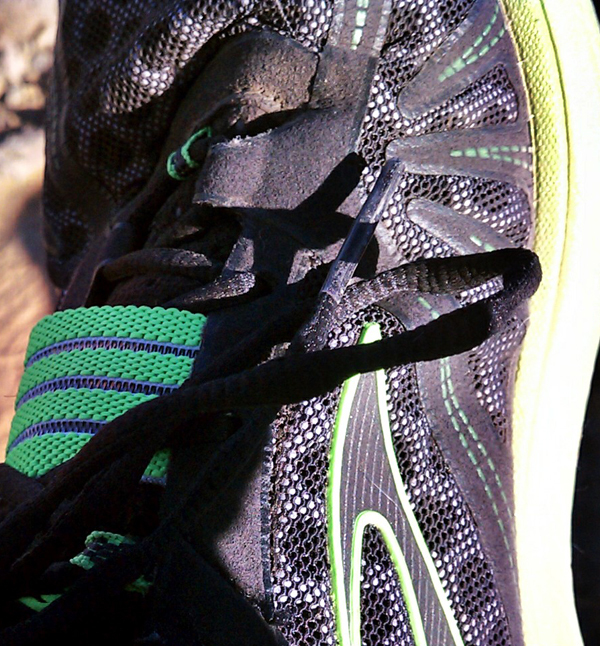 According to their website, “When forces are applied, the piece splays out to provide a more balanced lay-down.” This dynamic outsole and unique lug design are intended to help the runner find better grip and balance on the trail. Also built-in to the new outsole is a split toe design meant to allow independent function of the big toe for more natural balance and stronger push-off. Brooks also boasts their outsole is, “Designed from the most detailed anatomical form…” which is intended to create unparalleled fit and feel. 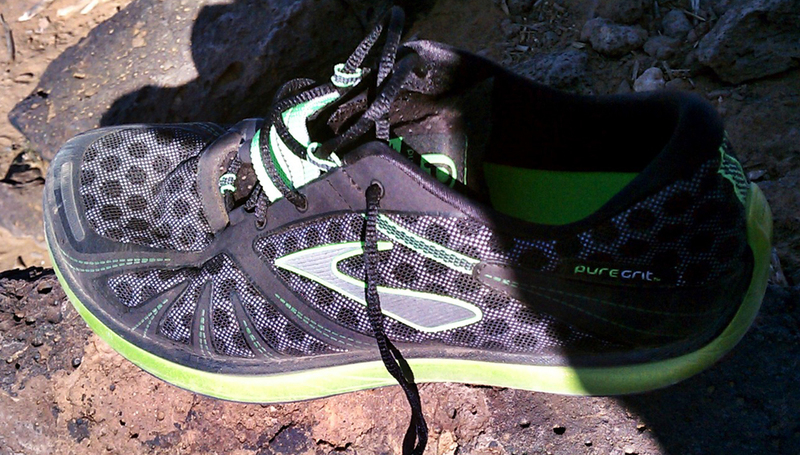 The PureGrit upper has had just as much thought put into its design as the rest of the shoe. The upper is made of an ultralight, breathable mesh over a die-cut conforming foam for a firm fit. Their Nav Band is an elastic band built into the upper that stretches across the instep to insure a glove-like fit and security while you run. These shoes are incredibly light. This is the closest thing to a minimalist running shoe I’ve tried on. Brooks did a great job in material selection here, even thought they are lightweight they don’t feel weak. So many lightweight shoes feel as though structure was sacrificed to lose the extra ounces which just won’t cut it in a trail runner. 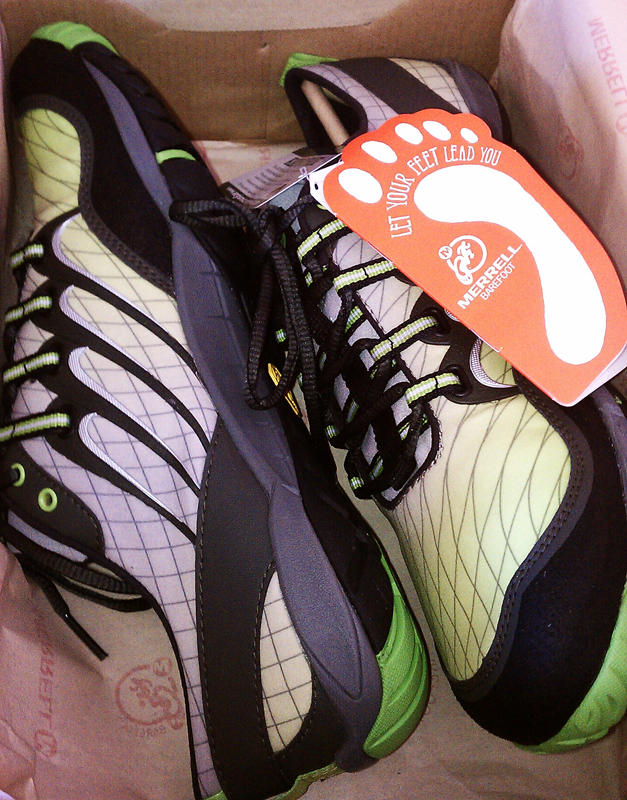 The outsole feels like it would chew up the trail, but the soft midsole seems like it might not take the abuse so well. 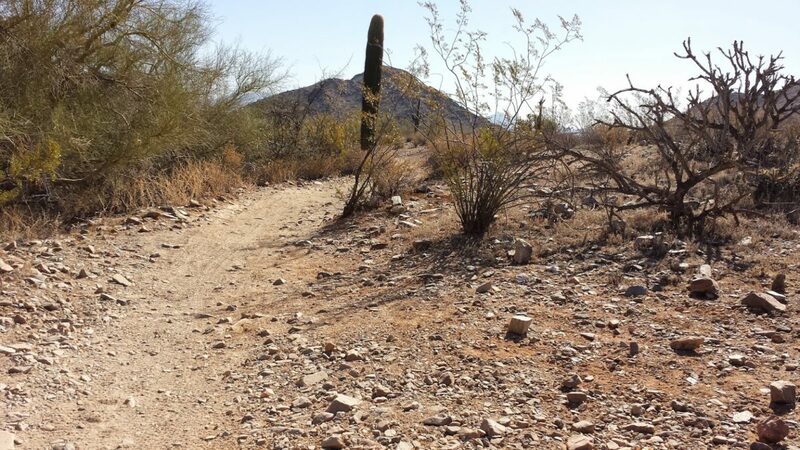 Especially out here in Arizona where the trail comes at you from all sides. I have not felt any significant difference in my run experience due to the toe split or the concave outsole, but in all honesty I have not had them on the trail yet. I’ve had them out for a couple of short jogs around the streets here and they feel very comfortable with really no break-in period. I have very high arches and typically have to spend some time breaking in new shoes so that they don’t kill the tops of my feet. My PureGrits were immediately comfortable and after a couple of short runs I did not feel any pain, fatigue or hot-spots related to my arches. 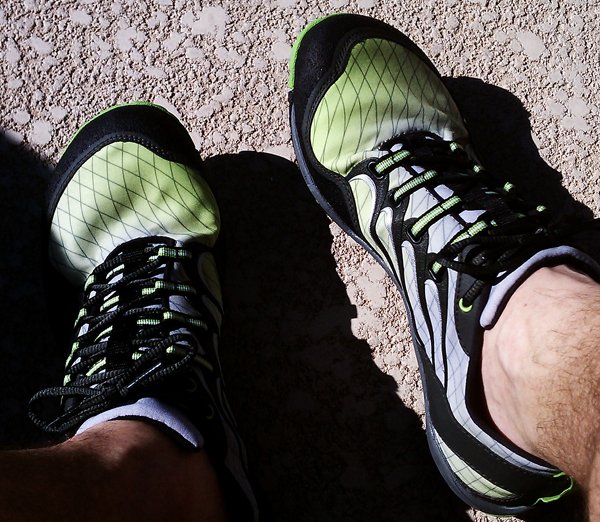 I am, after only a few miles on these, feeling fatigue in my ankles. My assumption is that the design of these shoes is doing something to alter my natural stride and alignment (hopefully correcting it!) and it’s causing some fatigue as my ankles adjust. You know when you finish a long, tough hike nothing feels better than slipping off those hiking boots and letting your poor, abused feet breath? 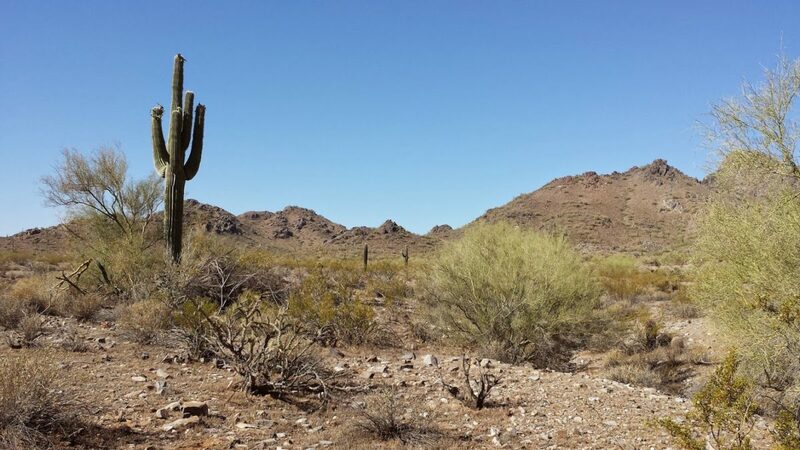 For me, it was always a pair of sandals or just go barefoot to give my feet some relief. Sandals aren’t always the best option, though. Last year I discovered the joy of wearing Sanuks! 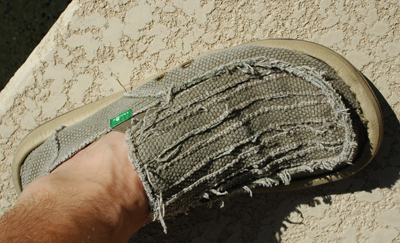 Sanuks are not shoes, but they’re not sandals either…they are a loose, casual, flexible shoe built on a sandal footbed. The result is the comfort and feel of a sandal with the security and coverage of a shoe. And they are FANTASTIC! I originally bought my first pair (my awesome brown Chibas $65) in Reno because I needed a casual shoe I could wear around town. I loved them so much I bought a second pair (my ever present Khaki Carpe DMs $60) just because. 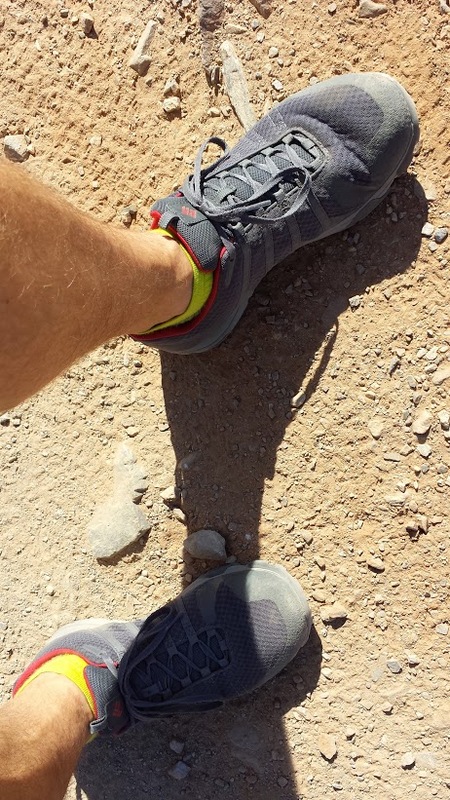 Sanuks have now become my pre and post-hike shoe of choice. They pack easily, weight very little and stand up to a lot of abuse. Wear and tear just add character, so mine have been almost everywhere with me. 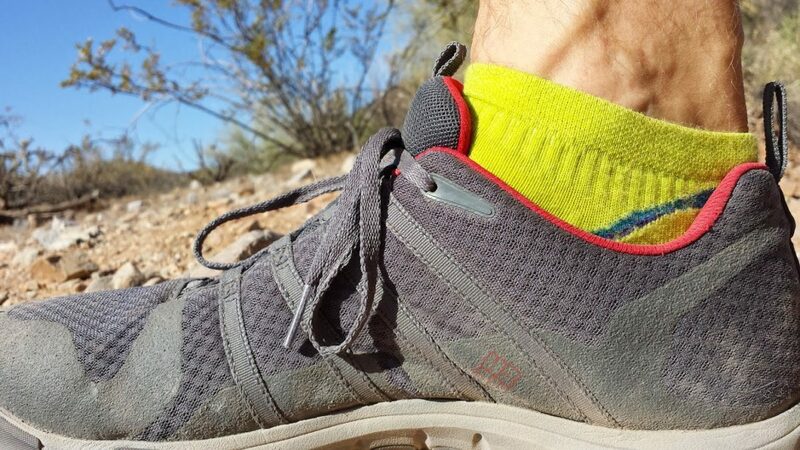 I wear them heading to the trail, take them with me if I plan to stop or camp, and slip them on as soon as I get off the trail. When they get dirty they wash easily in a stream, lake, pool or a quick spin in the washing machine. Couldn’t be easier! I am looking forward to my next pair of Sanuks from their R.A.S.T.A. collection! All RASTA Project products are made from recycled, low eco-impact materials and shipped in biodegradable bags. Check out their website for details! 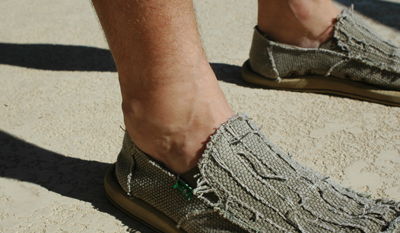 Many retailers carry Sanuk Products these days and there are A LOT of imitators out there. Be sure to look for the SANUK signature green logo tag. Follow Sanuk on Facebook or Twitter!